Mazda is out to improvise the existing CX-3 model with a whole range of upgrades and in their attempt, they have also confirmed the new GT Sport limited edition model. 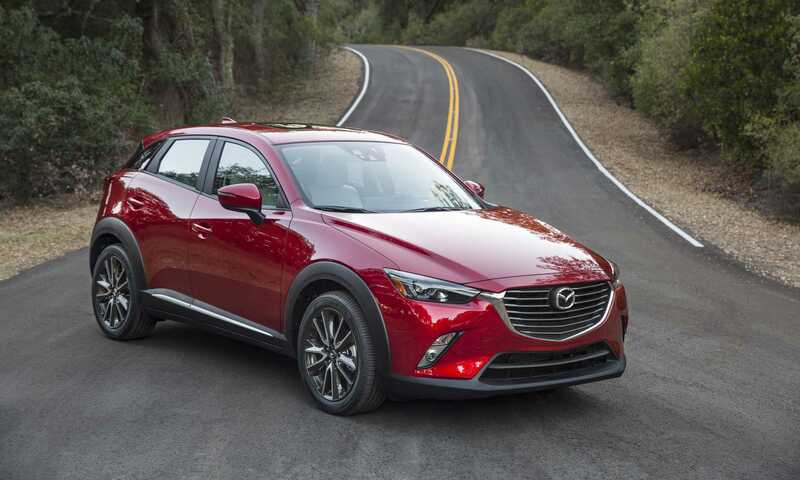 The upcoming CX-3 crossover now sports a significant upgrade which is the G-Vectoring control system. The feature is very convenient which is something evident only during the drive rather than a standout upgrade. It makes minor tweaks to the suspension making the drive more comfortable like never before. The engineers have added minor sound insulation to the car making the Mazda model more relaxing to ride in and noise free. They have also made the autonomous emergency braking system a default feature found in all models including the SE-L trim. The infrared sensors which were used to power the automatic braking will no longer be the default technology. Instead, they now have new front facing cameras which will immediately find the obstacles and apply the brakes as required. The overall vehicle collision threshold has now been increased to 31 miles per hour as the upgraded system can function at 50mph making it safer to drive. A range of equipment upgrades can be spotted in the new Mazda CX-3 including the power folding mirrors. They are not only in the flagship models but are also found in the entry level models. Sport Nav cars can now be upgraded with heated steering wheel. The 1.5-liter turbodiesel engine is now tweaked to deliver improved performance. The team is also working on introducing a new steering wheel system which doesn’t have a confirmed launch date yet and will not available immediately for the newest CX-3 model. Apart from the improvements made for the current model, Mazda has also announced the new flagship CX-3 GT Sport limited edition car which is powered by a 2.0-liter SKYACTIV-G petrol engine capable of producing about 118 horsepower. Only 500 of these cars will be produced and sold with exclusivity branded all over the model. Additional components include new aero kit, inserts in front, rear aprons and the 18-inch alloy wheels. Nappa leather covering on the seats are sure to add additional comfort and it will be used in the entry level GT sport as well as other higher end variants. The GT Sport with manual gearbox and automatic gearbox will be available in stores from this month onwards with a price tag of £22,895. 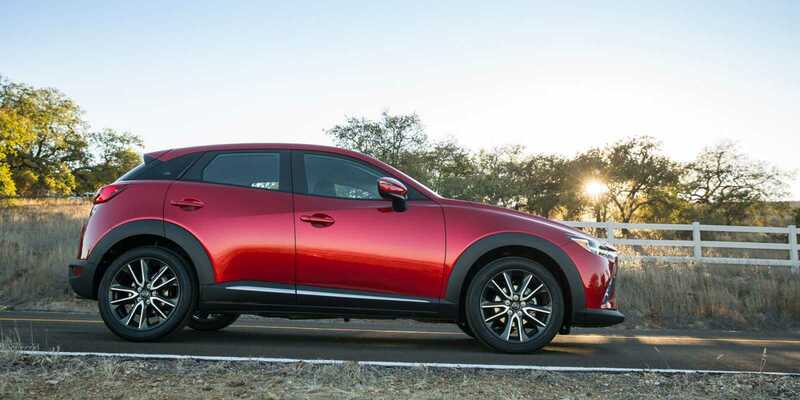 Mazda’s improved CX-3 will be priced similarly with a slight increase to accommodate the cost of the upgrades.